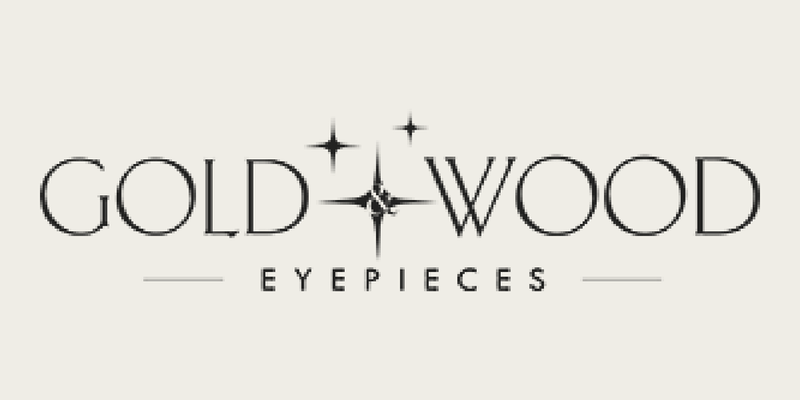 We are proud to be the NYC Flagship location for the Gold & Wood Eyepieces. Launched in 1997 by Maurice Leonard, these hand-crafted designs are created with innovative veneers, woods and domestic horn, from regions around the world. Each piece will have its own unique texture, depth and dimension. They are known for the elegant finish and pefectly polished finishes. African Wood. Gold. Leather. Titanium. Buffalo Horn. Snakeskin. Stainless Steel.